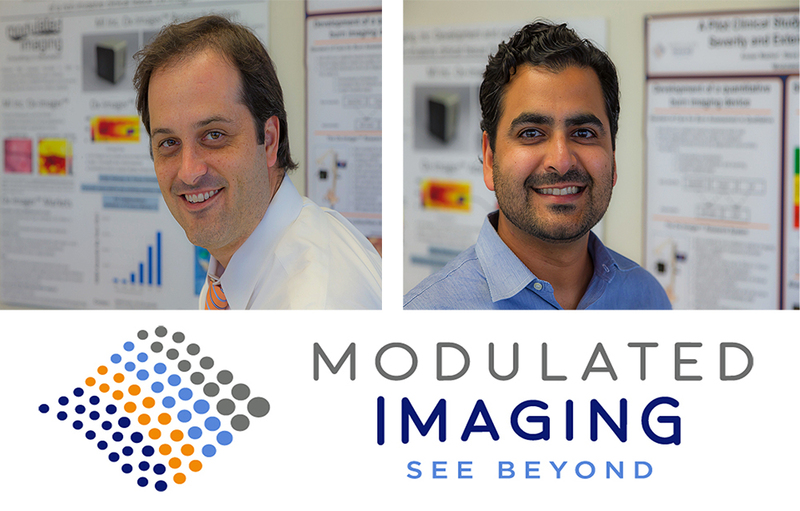 Modulated Imaging, a leader in optical imaging solutions for noninvasive tissue health assessment and a UCI startup company, has raised $7 million in Series B funding led by Pangaea Ventures. The investment will fund the commercialization of the recently FDA-cleared Clarifi™ Imaging System, a light-based technology that helps clinicians gather information on a patient’s tissue health. 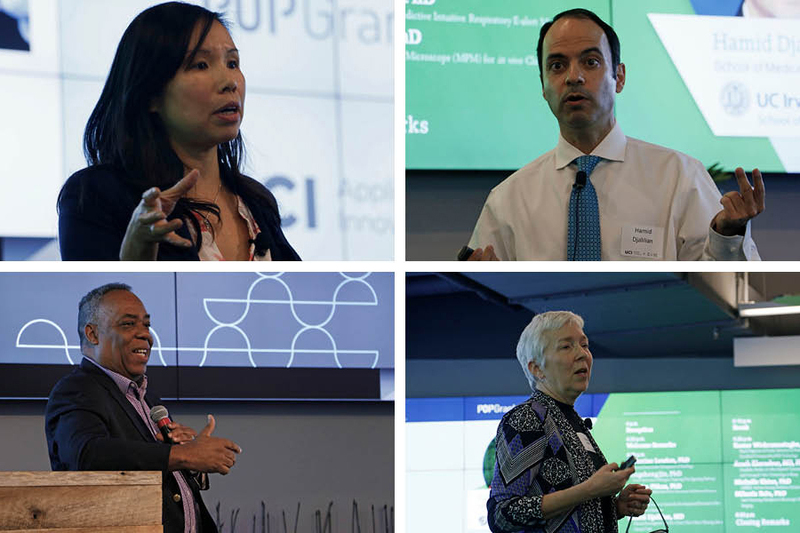 In 2018, Modulated Imaging received FDA 510(k) clearance to market their Clarifi Imaging System, a noninvasive medical device. 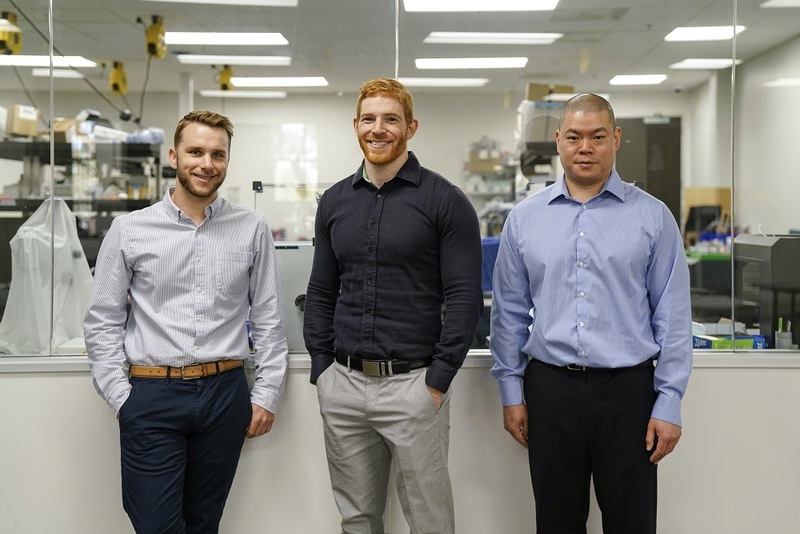 They are the first company to commercialize a diagnostic medical device that uses spatial frequency domain imaging, a method that assesses the condition of biological tissues. 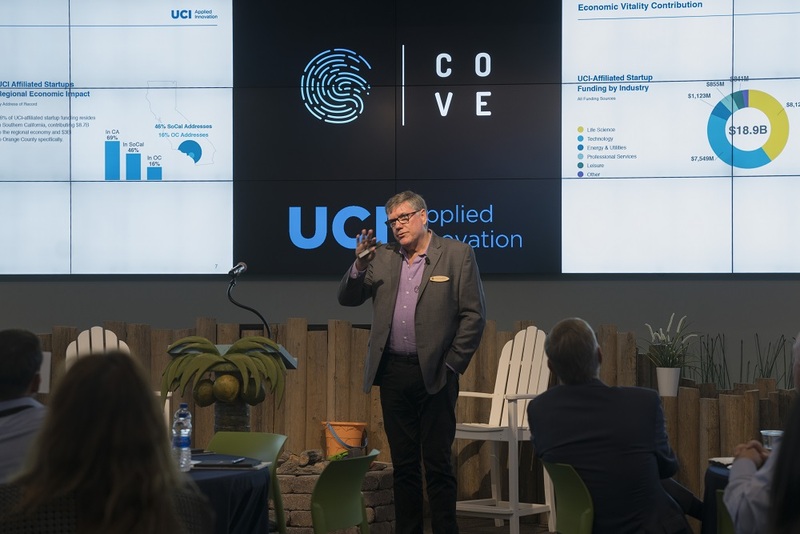 The team began their journey towards commercialization at UCI’s Beckman Laser Institute where they developed the proprietary technology. 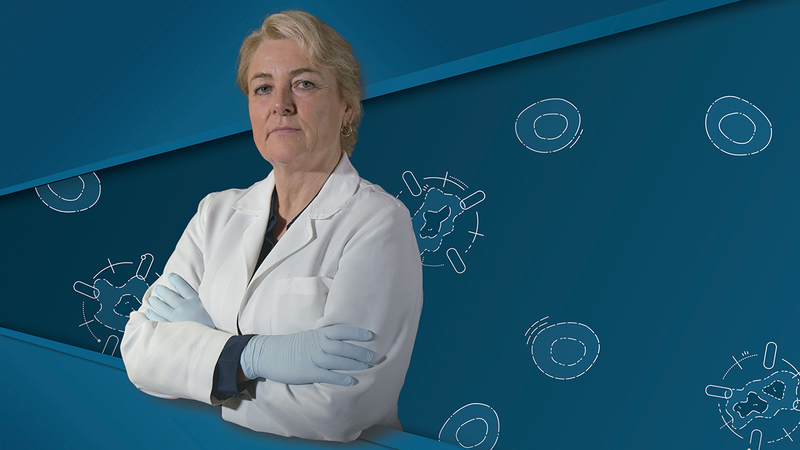 For more information on Modulated Imaging, click here.